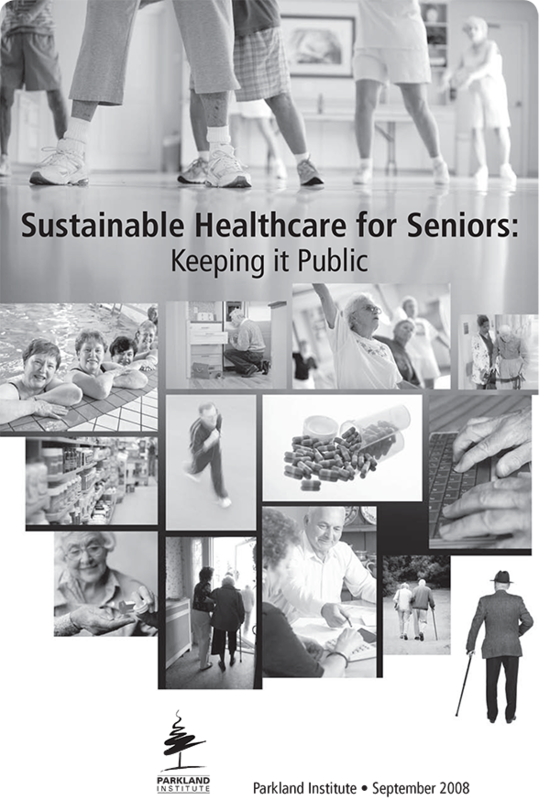 This report peels back the rhetoric to evaluate the real situation for seniors healthcare in the province. The objectives are to shed light on sustainability, and to consider what will be needed in the next 20 years to maintain the optimum health and wellbeing of seniors. The report includes an independent demographic analysis of the growing number of seniors in Alberta, and a calculus of their added costs to the healthcare system. It will place this into the context of an economic analysis of affordability, putting Alberta’s healthcare costs in perspective, using international, national, and provincial considerations of affordability. Finally, the report presents recommendations for both an improved healthcare model for seniors and reductions in health expenditures in the long-term. However, the motivation for reform is better health, not cost savings.